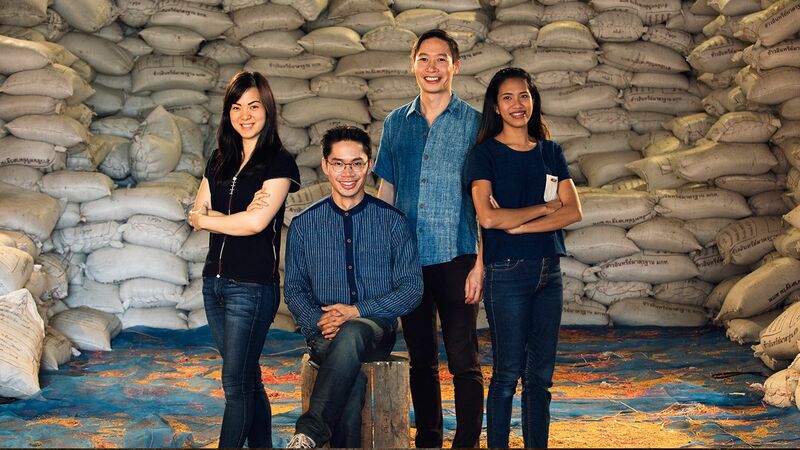 Transforming farmers' lives, one grain at a time. 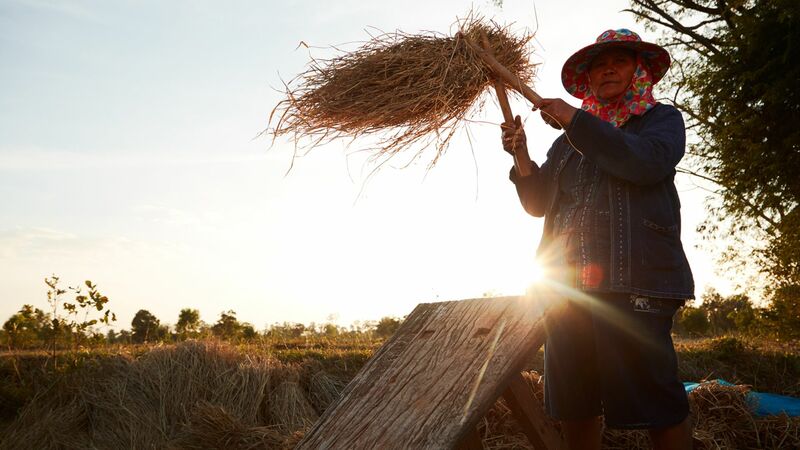 "We’re working with small-scale farmers to grow Jasberry rice, a new variety of non-GMO (genetically modified) whole grain rice that is extremely high in antioxidants – three times higher than blueberries. It has a beautiful purple colour and tastes delicious! 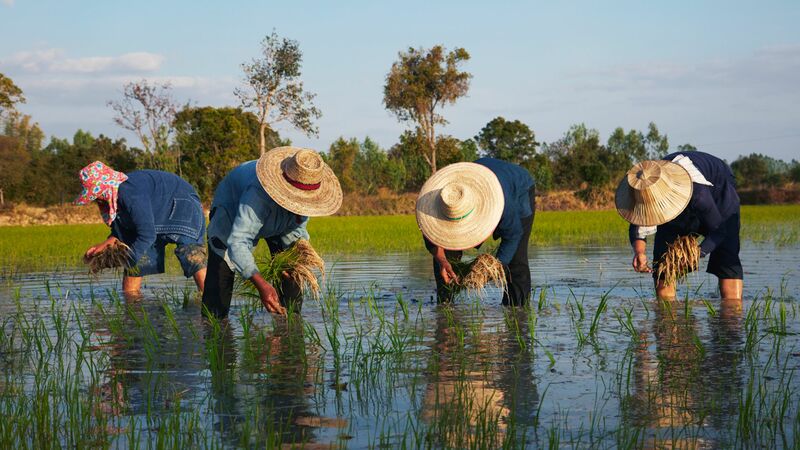 Currently Thailand’s 17 million rice farmers have the highest costs and lowest yields of all countries in Southeast Asia. They earn an average of just 40 cents a day, six times below the poverty line. 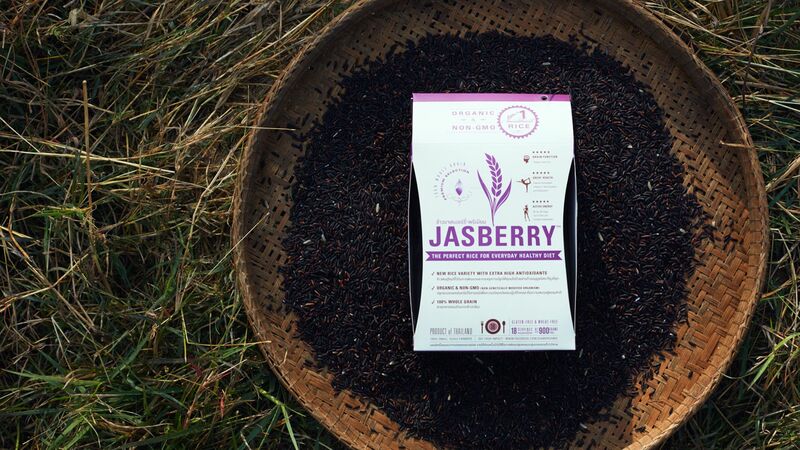 We’ve created the Jasberry brand to help farmers unlock the global market for healthy organic products. We provide them with training on internationally-certified organic farming methods, and empower them to increase their earnings by 14 times. Many farmers have been able to pay off their debts, and their children can now come back to work in the organic farms knowing that it is a viable and sustainable occupation for them. " Your help to grow our business and end farmers’ poverty. 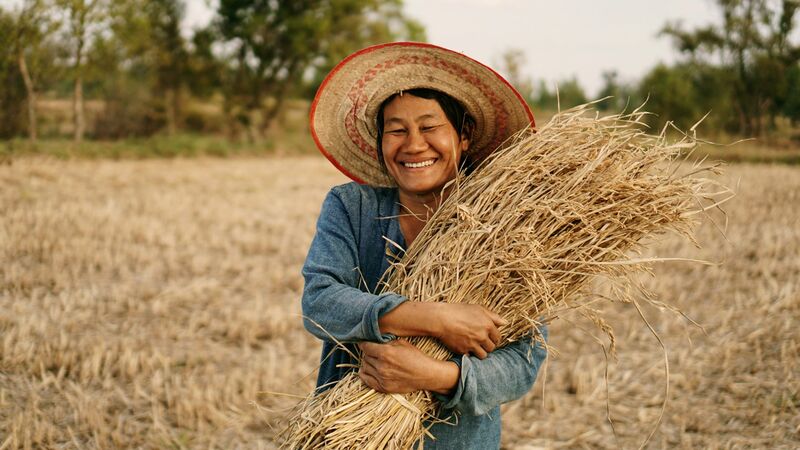 We’re currently working with over one thousand farmers’ households and are looking to increase this number to 20,000 over the next three years, impacting 100,000 people. From an environmental perspective, we’ve already converted over 5,000 hectares of chemical farmlands into organic ones over the past five years, reducing CO2 emissions and restoring biodiversity to the environment. To achieve this objective, we would need US$500,000 which would go towards expanding the farmers-owned rice mill’s capacity in order to serve the international demand for Jasberry rice. A deep desire to make a difference – and because of a promise I made to my best friend. When at school I asked my friend Duncan about his dream and he said he would one day build a school in Africa for underprivileged kids. I told him I would go back to my country and make a difference. Fast forward ten years and I was an investment banker living the life many dream of. Then, I got a school newsletter that showed Duncan had fulfilled his ambition. The next day I quit my job and endeavoured to make good on my promise. The last five years have been the most fulfilling and meaningful time of my life, pushing me physically, mentally and spiritually beyond my limits. Now I’d risk everything to ensure we complete our goal.